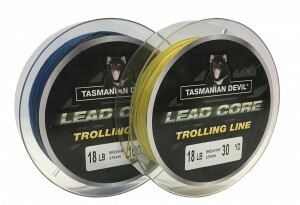 Use when trolling to get your lures or flies into the strike zone. 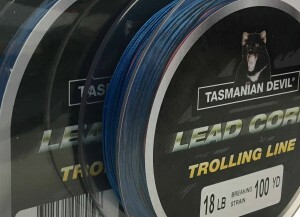 Conveniently coloured every 10 yards sections making it easy to monitor the depth being fished. Use 3 to 5 sections for most applications and attach a suitable mono filament or fluorocarbon leader to your lure. 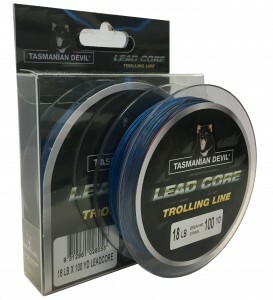 The NEW Tassie Devil Lead Core line is now available in stores.